Understanding the Threat provides threat-focused strategic and operational consultation, training, and education for federal, state, and local leadership and agencies in government, the private sector, and for private citizens. UTT is the only organization in America which is training leaders, elected officials, law enforcement, military personnel, and citizens, about the Global Islamic Movement and the jihadi networks in communities around the nation. UTT is also the only organization showing security professionals and state leaders how to locate and map out jihadi organizations, locate jihadis, and dismantle the network at the local and state level. While UTT briefs and teaches about many of the threats external and internal to the United States, its primary concern is the threats to the Republic and the West in general from the Global Islamic Movement. 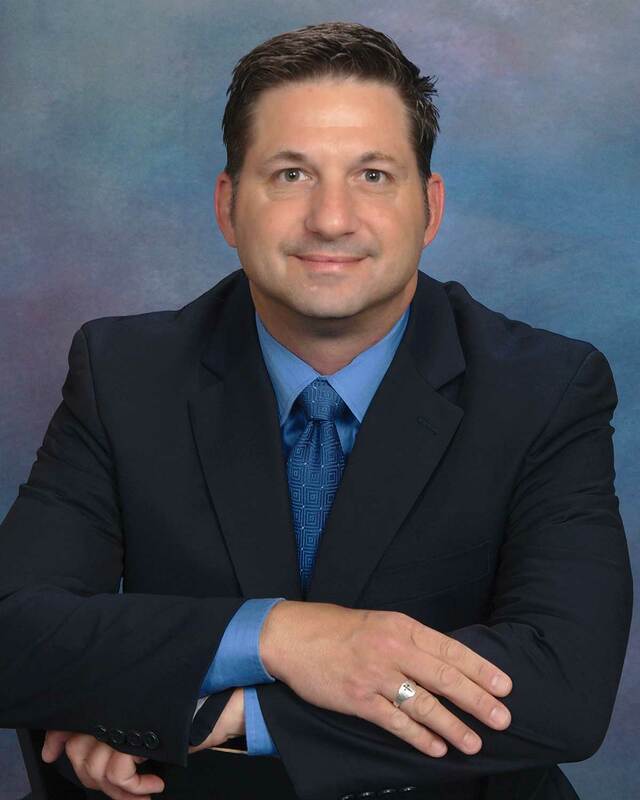 John Guandolo is the Founder of UnderstandingtheThreat.com, an organization dedicated to providing strategic and operational threat-focused consultation, education, and training for federal, state and local leadership and agencies, and designing strategies at all levels of the community to defeat the enemy. More about Mr. Guandolo here. Mr. Guandolo’s experience on 911 here. It is UTT’s perspective that America must know itself if we as Americans are to defend ourselves from hostile threats to our founding principles articulated in the Declaration of Independence and made effective in the Constitution. The primary founding principle, as our Founders made clear, was that our rights of life, liberty, and the pursuit of happiness come from our Creator and, therefore, cannot be taken away by any man or government. With this liberty, human beings are free to make of this life as they choose so long as they live within the bounds of our ideals, principles, and our laws. Our government was created to protect our rights. From this simple but powerful idea, flows the rule of law which declares that every life has value and dignity. Men and women in positions of authority are called to honor the ideals of the Declaration, and have a duty to obey the rule of law and the Constitution to which they affirm an oath. This necessarily requires our leaders to men and women of high moral character who put their fidelity to the Constitution and the ideals of the Declaration above everything else, no matter what their individual belief system might be. When hostile forces come against these ideals, principles, and laws, it is our duty to fight against our enemies and maintain our nation for the sake of the liberty for future generations. No effort can be exerted which goes too far in defending what America represents. Even if it fails, at any time in history, to meet the ideals of the Declaration, America must remain a beacon of liberty and life for all the world to see, to give hope to all mankind. This is why we must defend our way of life for America and the West. This is why we fight.